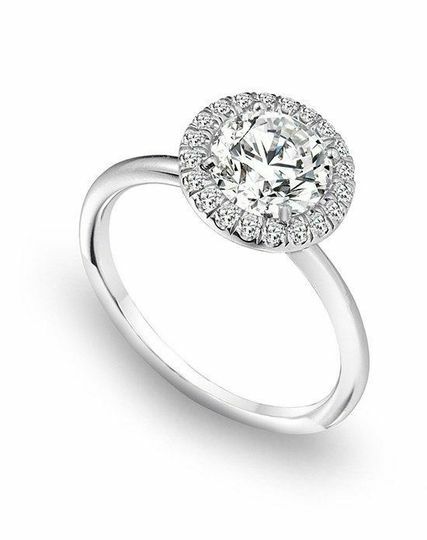 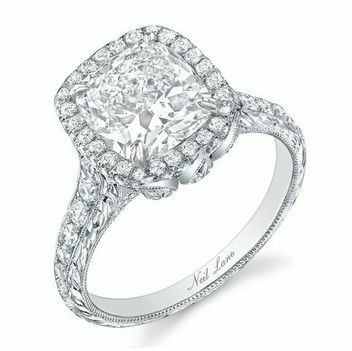 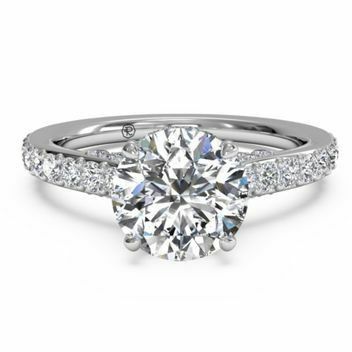 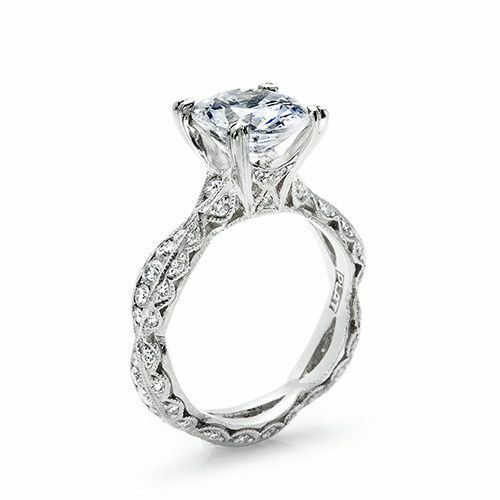 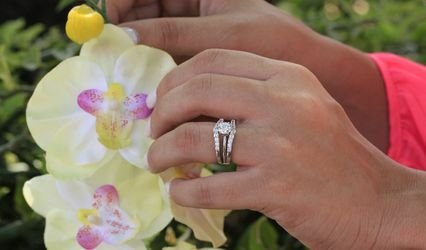 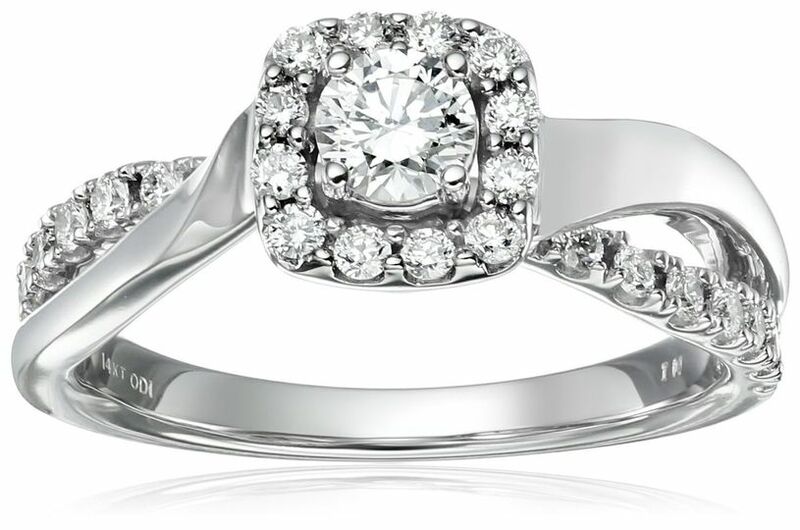 Brilliant Diamonds is a family owned and operated businesses committed to offering superior service while providing our customers with the knowledge and expertise that you need to feel confident and excited about any jewelry purchase. 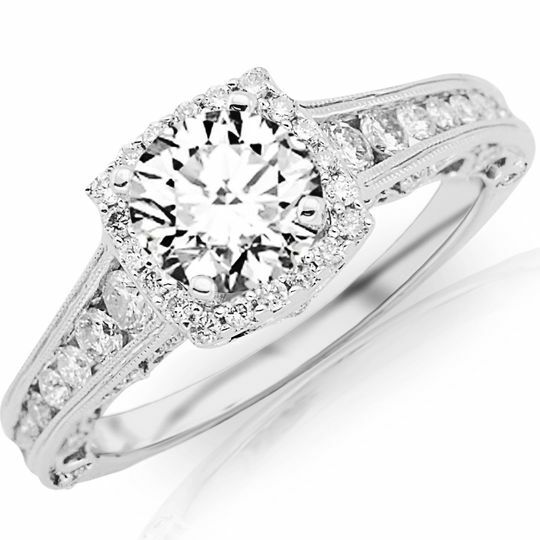 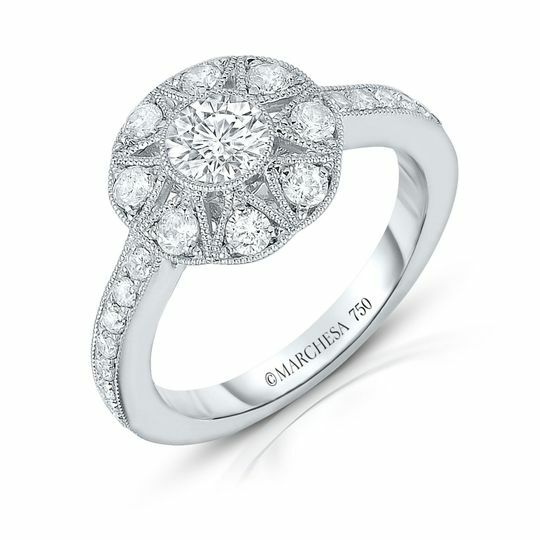 We are highly trained and educated jewelry professionals. 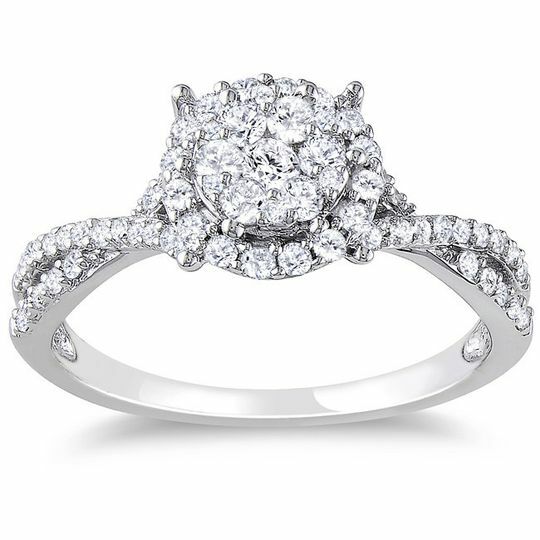 Brilliant Diamonds offers an extensive variety of quality fine jewelry, including everything from diamond bridal and engagement jewelry to brand name watches like Citizen, Bulova, Seiko, Michael Kors, Michele, additional to pre owend Rolex, Breitling, and more. 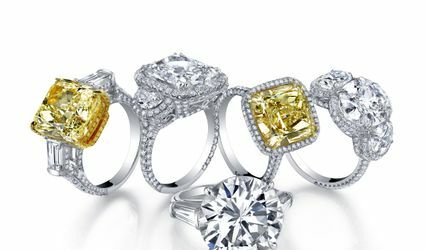 We also offer unmounted diamonds, fun and fashionable gemstone jewelry, men's and children's jewelry and exclusive brands, collections and custom pieces. 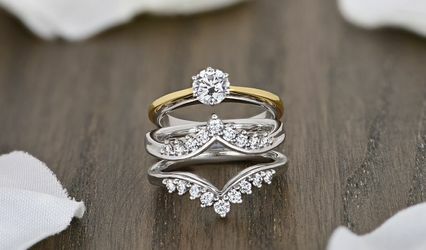 Brilliant Diamonds also offers free jewelry cleaning and inspection to ensure that your jewelry retains its beauty, and that individual settings are secure. 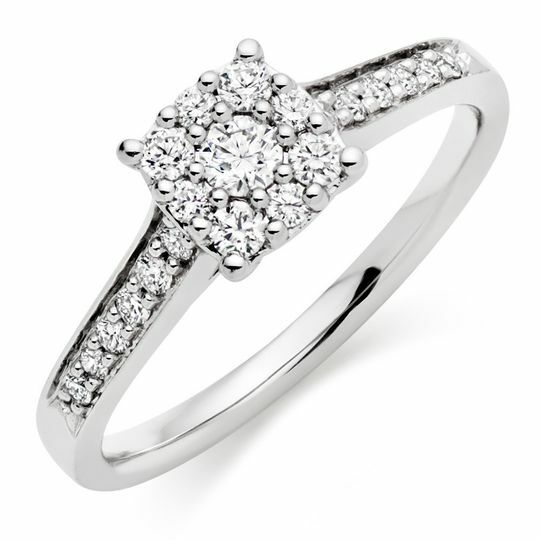 In addition to a variety of jewelry repair services.